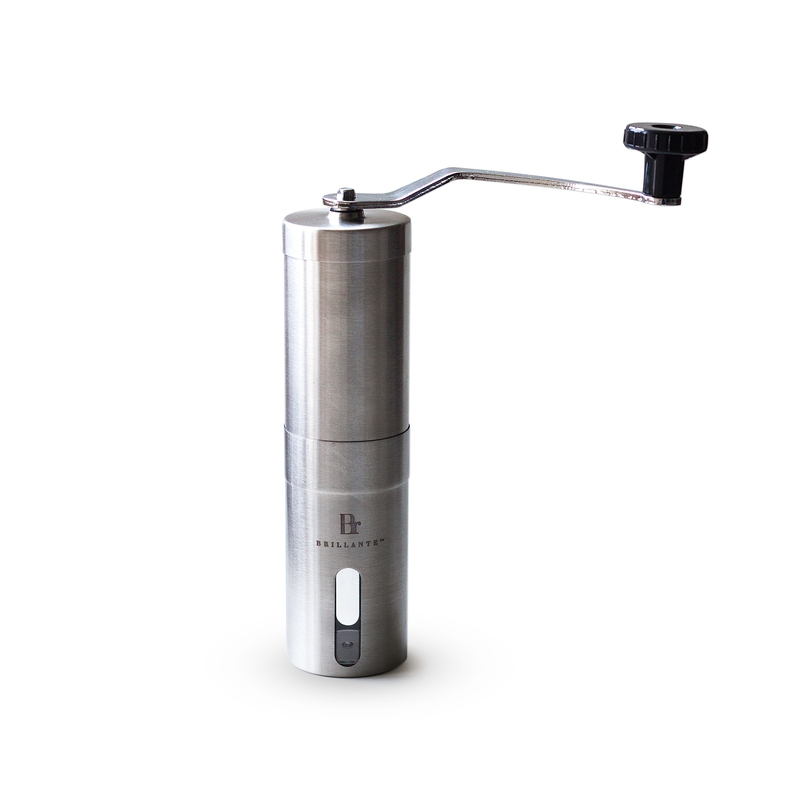 We will be giving away a limited number of our BR-MCG-SS1 manual coffee grinder to qualified Tomoson reviewers. Once approved, we will provide you with a 100% off coupon code to buy this product via our Amazon product page. In addition to Tomoson's blog review requirement, please leave your honest and unbiased review on our Amazon product page. USA residents only please and you will need Amazon Prime for free shipping.